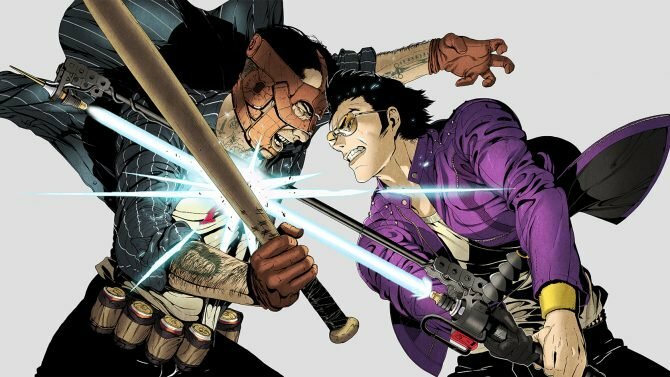 One of the many locations within Travis Strikes Again is shown in today's new trailer. 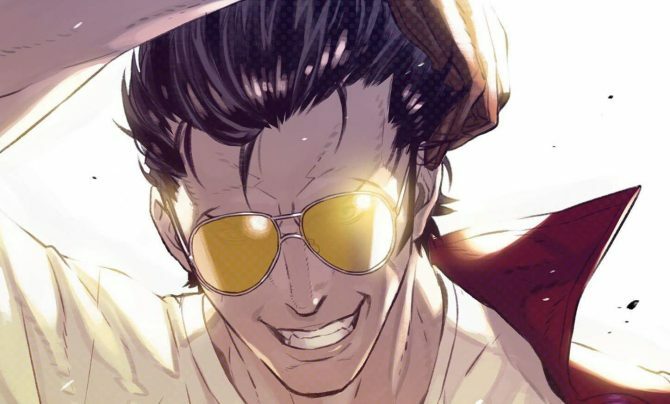 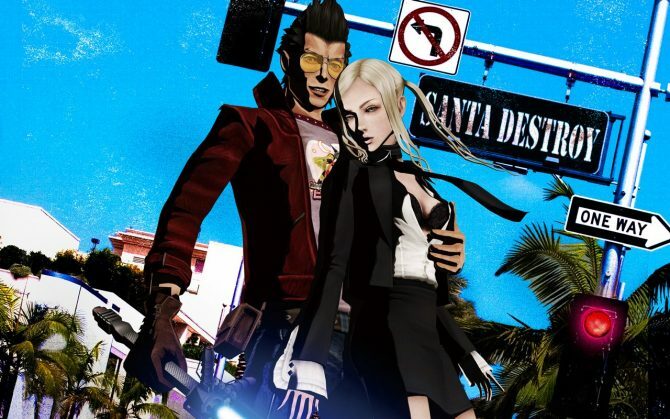 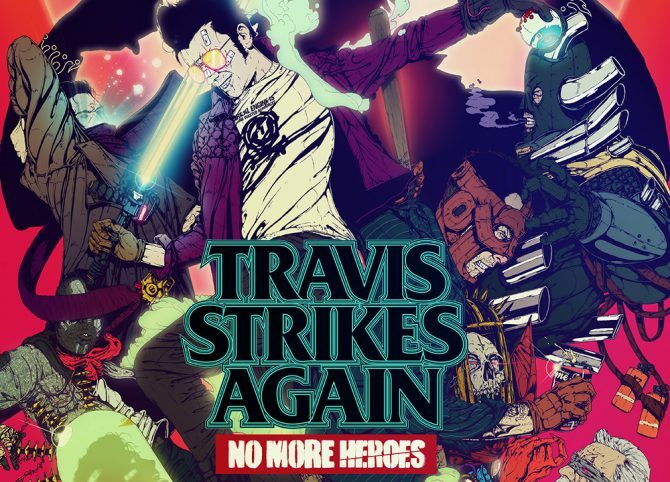 The physical edition for Travis Strikes Again: No More Heroes will be distributed by Nintendo, and will also include the game's season pass. 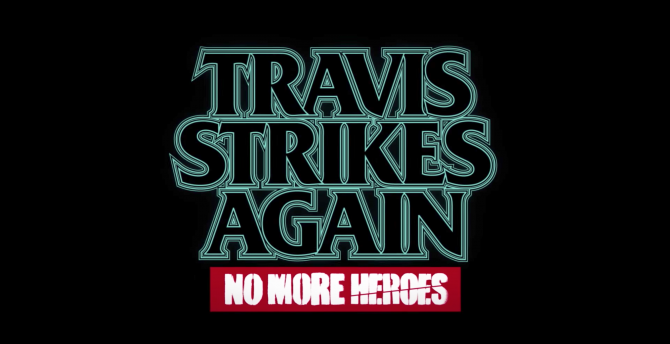 Grasshopper Manufacture and Nintendo have announced that Travis Strikes Again: No More Heroes will release exclusively for Nintendo Switch on January 18, 2019. 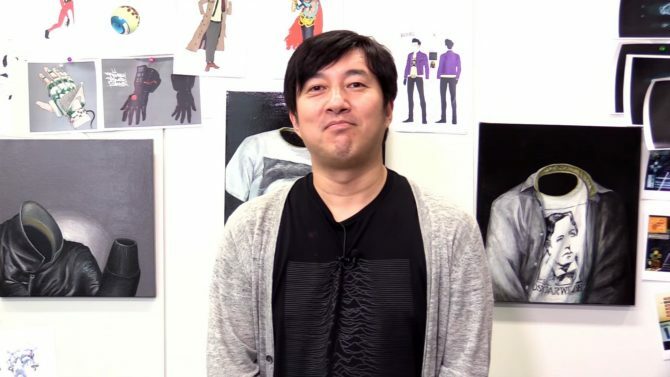 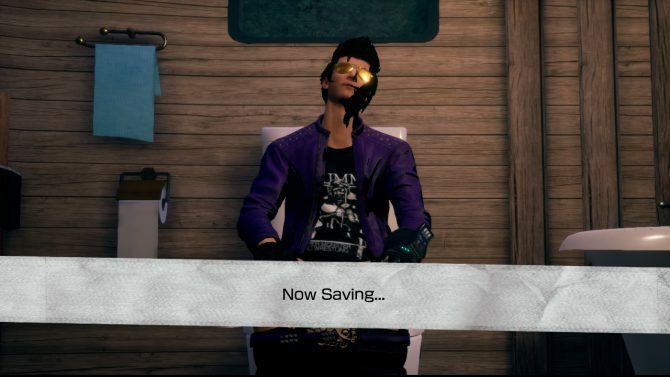 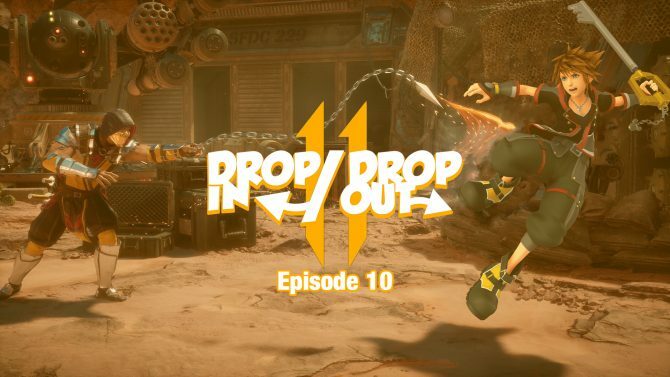 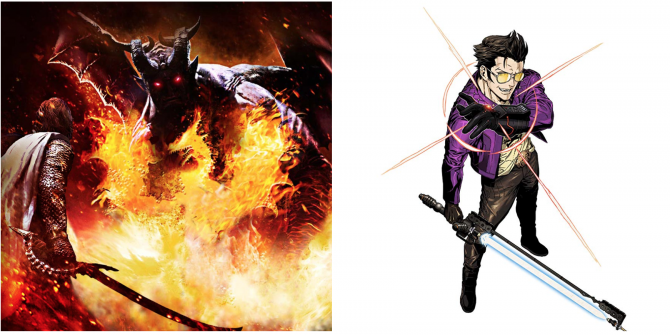 During PAX East, we caught up with Suda51 to see if he'd want the titular character from Travis Strikes Again appear in the upcoming Super Smash Bros..
Grasshopper Manufacture's upcoming No More Heroes title Travis Strikes Again showed off its multi-genre playstyles during today's Direct.